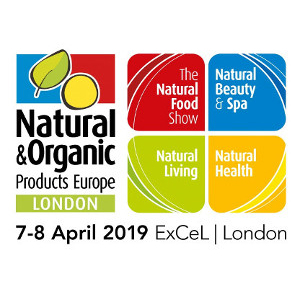 Dodaco will be present at the Natural & Organic Products Europe 2019 fair to be held in London on 7 and 8 ￼April. 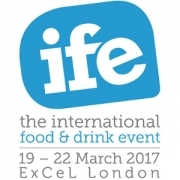 We will be waiting for you at the ExCel London, south hall S28-S32, to let you enter the world of our organic fruit and vegetable purees. 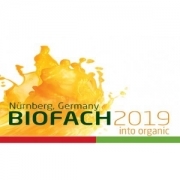 Natural & Organic Products Europe 2019 is the largest European fair of organic and natural products, an event not to be missed by buyers of health products, organic foods and drinks, as well as natural beauty and personal care products. The event will take place in the ExCel center in London and will host over 700 companies that will offer a lively choice of natural, organic, fair trade, free-from, vegan and vegetarian brands. Dodaco will bring its organic fruit, vegetable and dairy products purees to the fair, with which it prepares personalised recipes for private label and distributors and then packages them in various types of stand up pouches for food such as Doypack or Cheerpack. All the recipes can be made without added sugar or other additives and made suitable for diets with specific needs (eg. energising, gluten-free, vegetarian, vagus, halal, kosher). We will be waiting for you in the south hall S28-S32!